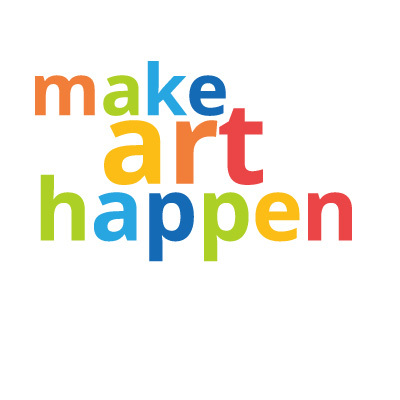 Arts Education boosts empathy, cross-cultural understanding and creative thinking, is proven to support learning in all academic areas, and is required by CA state law to be a part of K-12 curriculum, but access is not yet available countywide. The Santa Cruz County Alliance for Arts Education is an all-volunteer team of educators, parents, administrators and advocates working to close that gap. Last week they met to review 2016-17 countywide arts education data school by school and district by district, and brainstorm ideas for bridging that gap. 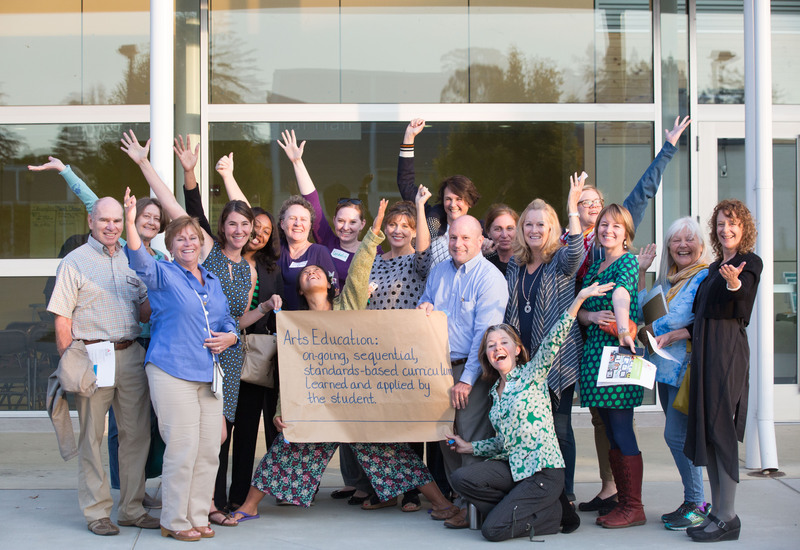 Thanks to all of these superheroes working toward a vision of arts education for every student in Santa Cruz County. Through their advocacy efforts Pajaro Valley Unified School District recently transformed from a district with 17 elementary schools and one part-time credentialed arts teacher into a district with 14 credentialed arts teachers. Gathering data, setting strategy, and working that strategy may feel like slow work but it does have an impact.